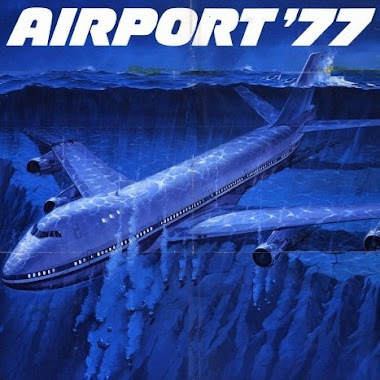 controls of the jumbo jet and save the day. 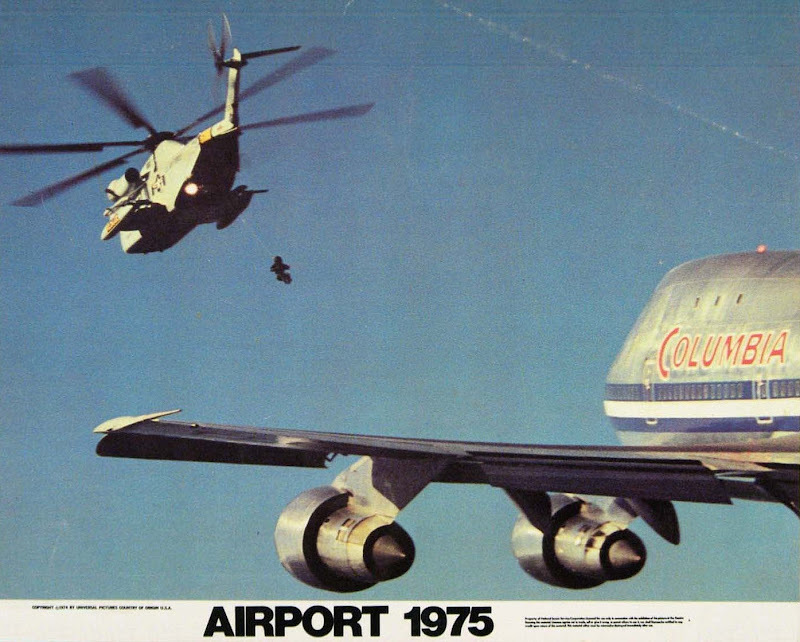 the "Columbia Airlines" Boeing 747 in flight. 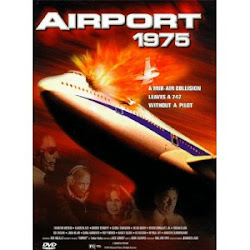 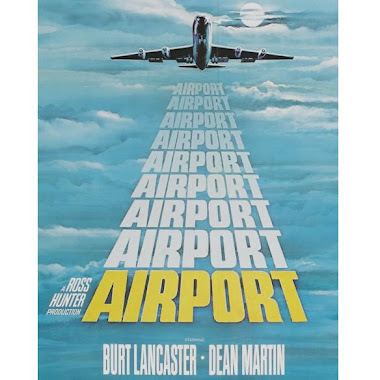 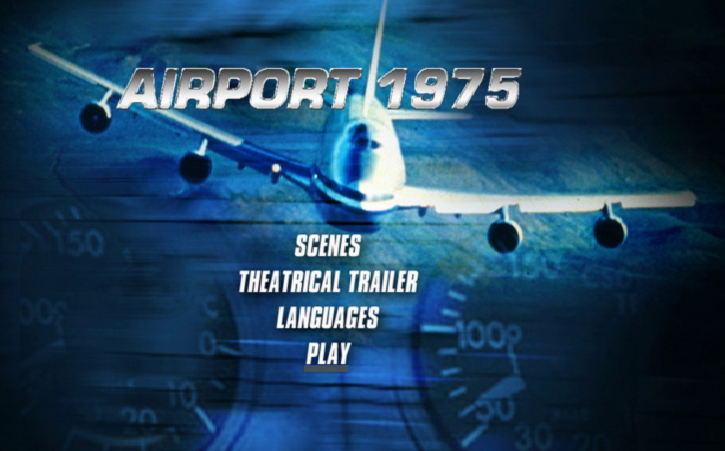 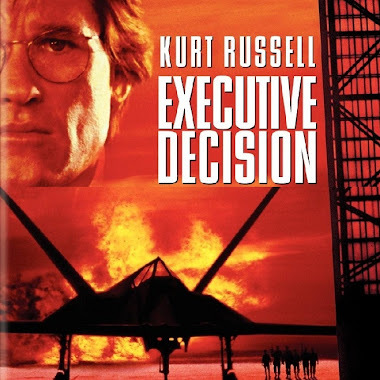 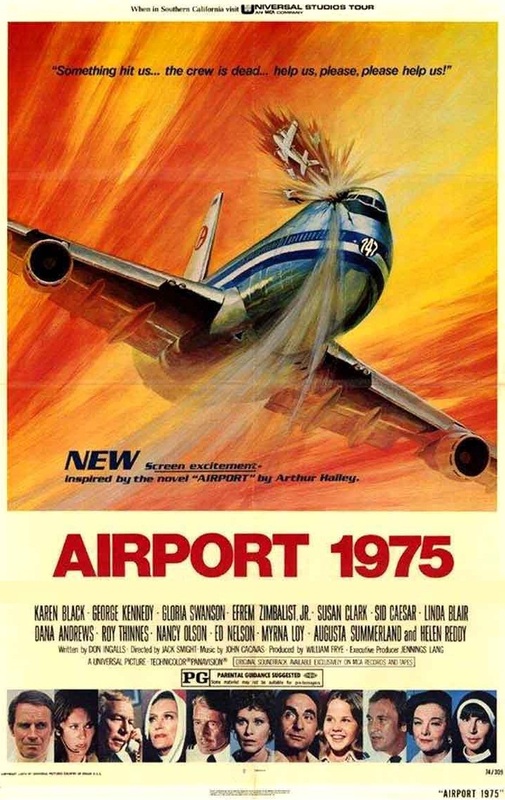 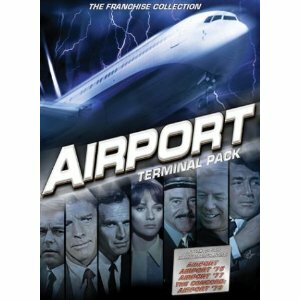 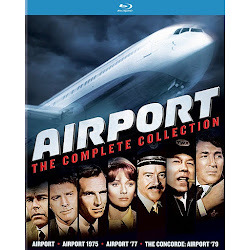 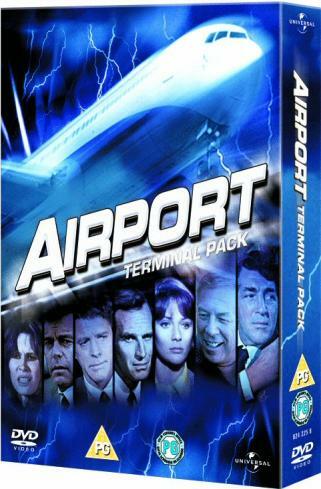 "Airport 1975 is good, exciting, corny escapism."